With in excess of 40 years, and 4 generations worth of experience, we consider ourselves to be one of the leading arboricultural companies operating in Cambridgeshire. 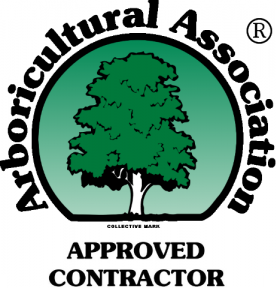 We are long-term members of the Arboricultural Association, and have held Approved Contractor status since 1987. The Aboricultural Association is one of the countries premier bodies, dedicated to promoting excellence in tree work and customer care. Visit www.trees.org.uk for further information.